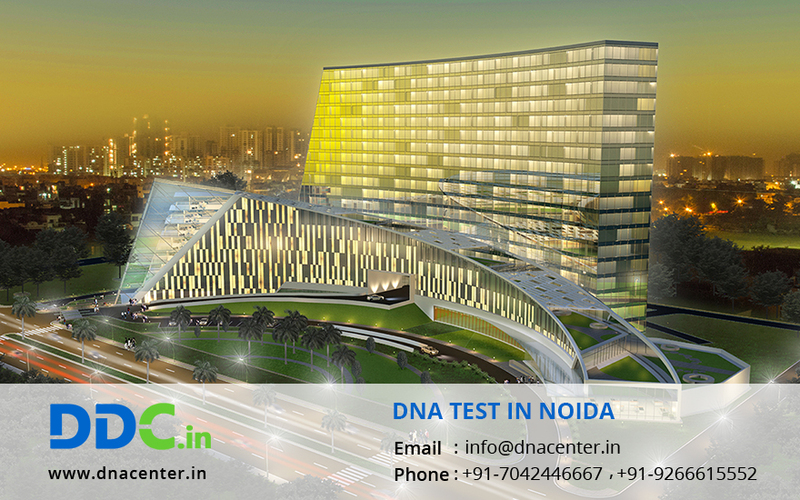 Noida is one of the cities that have been chosen as DNA centers for collection of samples. Diagnostics and Genetic Center is the ground-breaker in human identification. For a DNA Test in Noida Uttar Pradesh, just call or drop a message and our team would be happy to contact you. Test for peace of mind, immigration, ancestry, adoption, crime and infidelity can be conducted here. With a DNA test, they become sure if the dead body is of their relative or not. We have highly qualified staff, scientists and technicians make a huge contribution in early disorder diagnosis, testing DNA’s to identify relationships and deliver accurate results in DNA profiling. We also provide embassy approved DNA tests for immigration applications that require test results to establish connections in family for visa purposes. We have the special services of getting samples collected in all over India and even in UK, USA and more countries. We offer cost-effective DNA testing according to market standards and carefully follow any special instructions you provide us. You can book same day appointment as well as for home sample collection with us for DNA Test in Noida Uttar Pradesh. To know more, you can fill the below for or call us at: +91 7533008488 and our customer representatives will help you in every stage of DNA test.